DegreeArt.com is the leading UK organisation for supporting emerging and graduate art, handpicking and promoting the most promising talent. It's annual exhibition showcases the works of the most talented artists and rising stars for 2017. 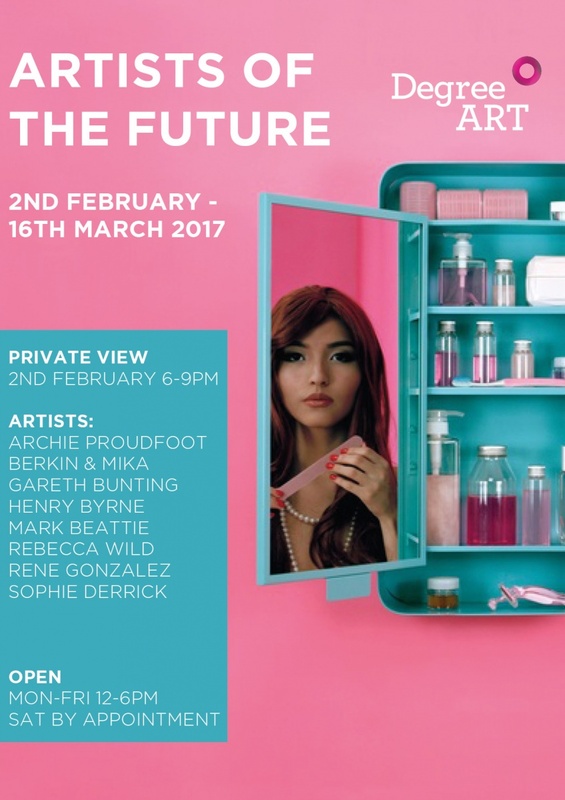 We cordially invite you to join us for drinks at the gallery and to share in the opportunity to discover our annual handpicked and carefully curated selection of the most exciting works from our most promising artists of the future.